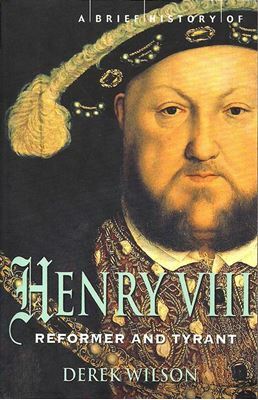 Henry VIII changed the course of English life more completely than any monarch since the Conquest. 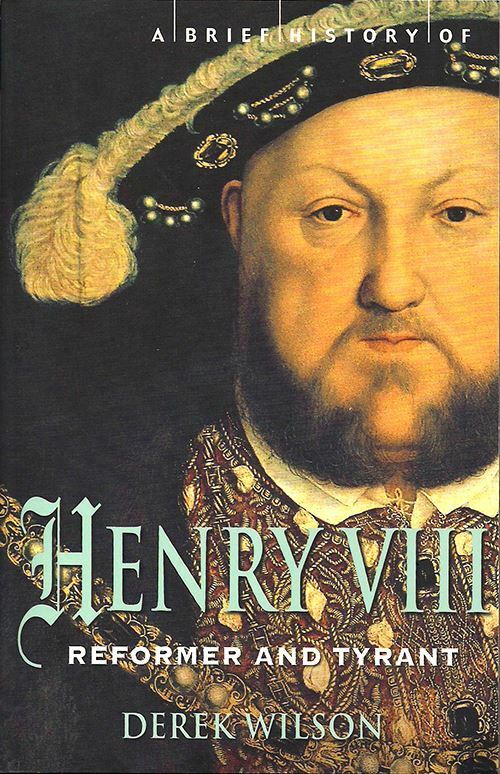 In the portraits of Holbein, Henry Tudor stands proud as one of the most powerful figures in renaissance Europe. But is the portrait just a bluff? In his new book Derek Wilson explores the myths behind the image of the Tudor Lion. He was the monarch that delivered the Reformation to England yet Luther called him 'A fool, a liar and a damnable rotten worm'. As a young man he gained a reputation as an intellectual and fair prince yet he ruled the nation like a tyrant. He treated his subjects as cruelly as he treated his wives. Based on a wealth of new material and a life time’s knowledge of the subject Derek Wilson exposes a new portrait of a much misunderstood king.